One of the first chess books to be published in Italy, at the height of the Renaissance, was written by the Portuguese master Pedro Damiano back in 1512. In it, he noted that after 1 e4 e5 2 Nf3 the reply 2…Nc6 is good, 2…d6 is not so good, and 2…f6 (the opening named after him) is worst. Many believed for years thereafter that the outright refutation of the Damiano to be 3 Nxe5. However, even today, the Damiano with 2…f6?! retains something of a cult underground following. Even Bobby Fischer played the recommended refutation of it during his legendary simultaneous tour of the US in 1964 and could only draw. The shock value alone of playing the Damiano with 2…f6?! in online play has seen a lot of positive results for Black. 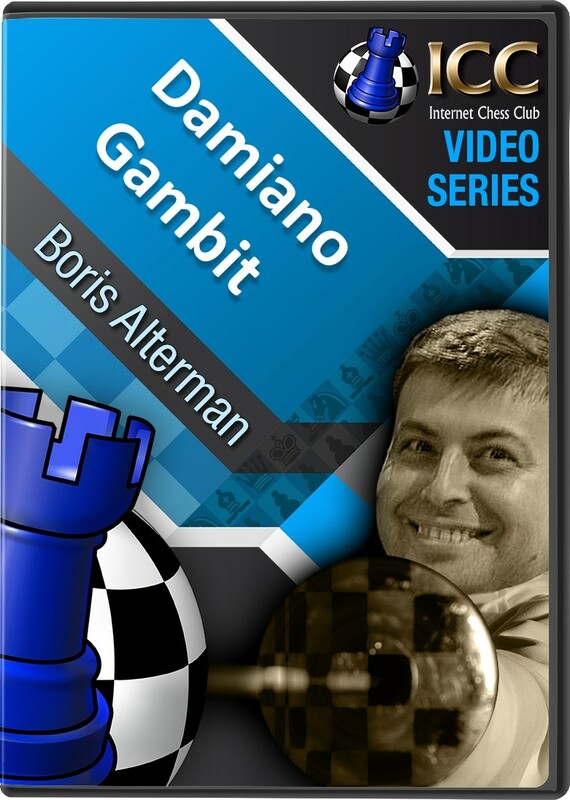 And following many requests from ICC members on what to do against it, our resident gambit guru, GM Boris Alterman, overviews it in his latest Gambit Guide series for Chess.FM.